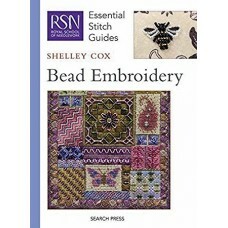 (RSN) Bead Embroidery by Shelley Cox. 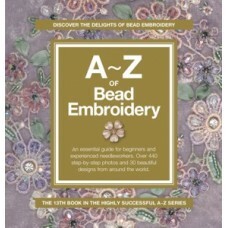 RSN Stitch Guide to Bead Embroidery by Shelley Cox, Graduat..
A - Z of Bead Embroidery by Country Bumpkin Publications. 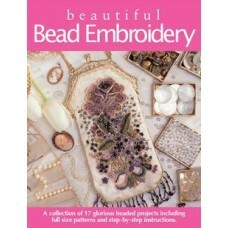 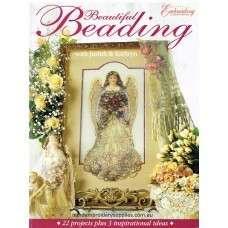 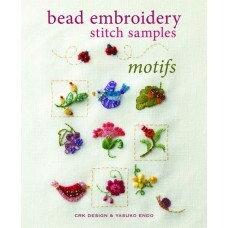 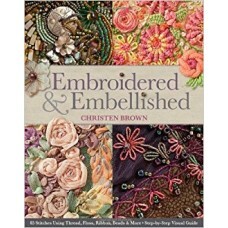 This comprehensive guide to bead embroi..
A collection of 123 embroidery motifs using beads. 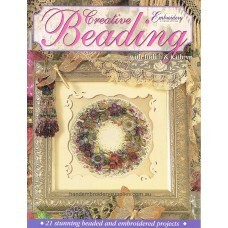 More and more sewers and quilters are adding embr..
Beautiful Bead Embroidery by Country Bumpkin PublicationsWithin this fabulous book you will learn th..
Beautiful Beading With Judith & Kathryn by Kathryn Thompson and Judith Coombe.This beautiful boo..
Creative Beading With Judith & Kathryn by Kathryn Thompson and Judith CoombeExcerpt from th..
Embroidered & Embellished by Christen Brown.This richly illustrated reference guide from embroid.. 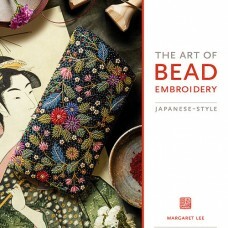 The Art of Bead Embroidery Japanese-Style by Margaret Lee.Who can resist the alluring sparkld and in..